Michelle has worked in the hair industry since 2011 and joined the Mirror Mirror team in 2017. She is very passionate about her career, always seeking out education on the latest coloring, lightening, and cutting techniques. 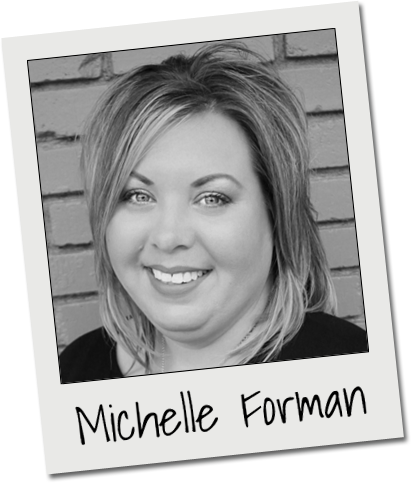 Michelle always strives to give her clients the best hair experience possible, paying close attention to the details as well as each clients individual needs. Michelle specializes in hair color highlighting, baylage and ombre coloring as well as mens and womens hair cuts. She has also had extensive training by the Brazilian Blowout company where she was certified as a Brazilian Blowout Stylist in May of 2016. Michelle and her husband reside in Small East Texas town of Pickton. She has two beautiful daughters and their family enjoy spending time together and supporting each others hobbies.